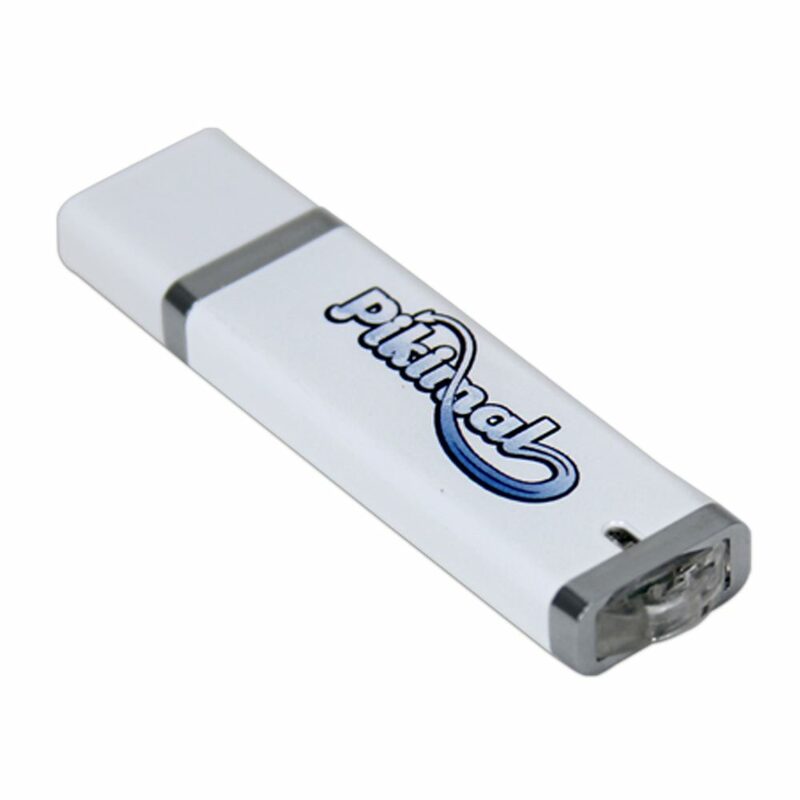 The Supreme is a state of the art, top of the line promotional USB stick. It’s housed in a colorful and durable plastic body with a cap and striking chrome accents. 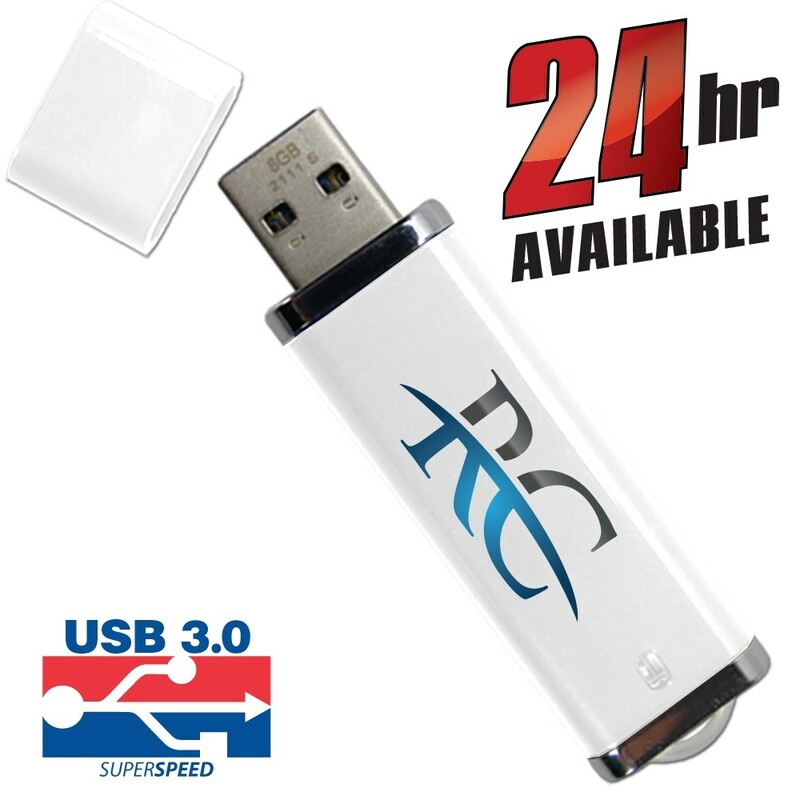 It comes with a built-in key loop and an LED activity indicator light so you know when your custom USB memory stick is powered on or busy. The Supreme has ten years of data retention and comes with a limited lifetime warranty. Don’t wait for this powerful and pristine drive: Order it via our Express Service and get it within 1-3 days! 24 hour availability is also an option. The Supreme USB lives up to its name! 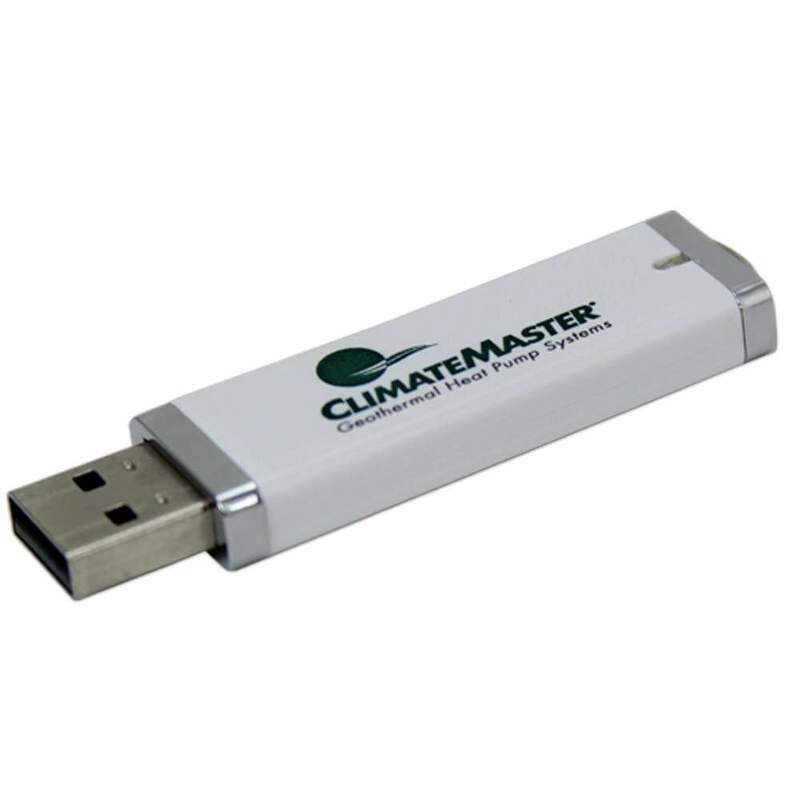 This durable plastic drive comes in a variety of colors and features a body colored cap and elegant chrome accents. The Supreme has a built-in key loop, so you can easily attach it to key rings, straps, belt loops, laptop bags, and anywhere else where you’d want to have a USB close at hand. The drive has an LED activity light so you know when it’s powered on or busy, and it is compatible with PC, Mac, and Linux. The Supreme possesses a shock resistance of 1,000G, data retention of up to 10 years, and a limited lifetime warranty. It’s perfect for storing your most vital information, with storage capacities large enough that you can load it up with all kinds of documents, pictures, music, presentations, videos, multimedia, and other files. 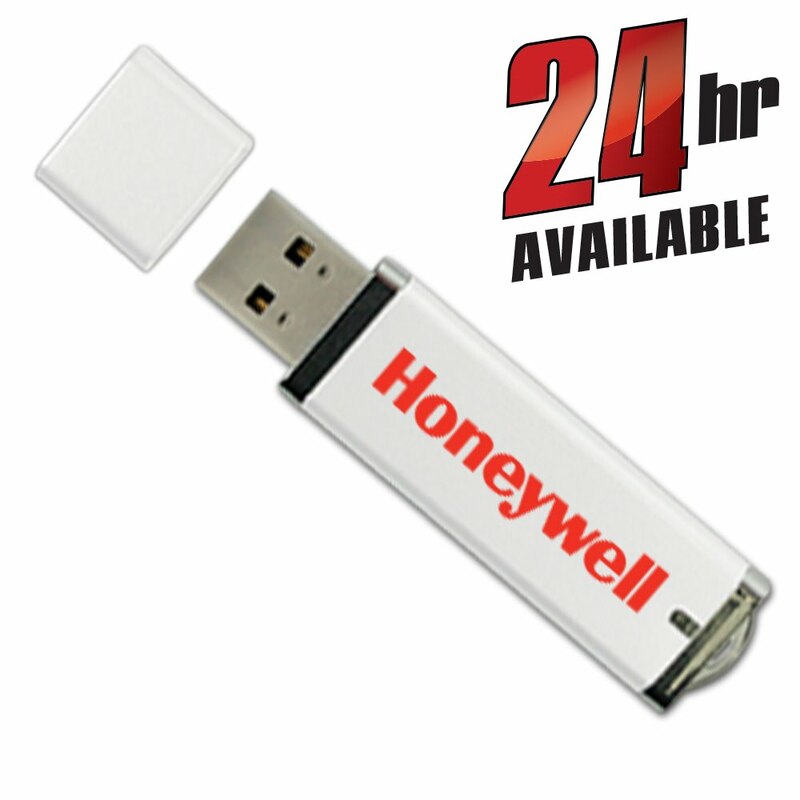 The Supreme Custom USB drive is available via standard shipping or with our Express Service. Order it via Express and you can get it into your hands in just 2-3 days! It also has 24 hour availability, so if you need this branded USB drive ASAP we got you covered. 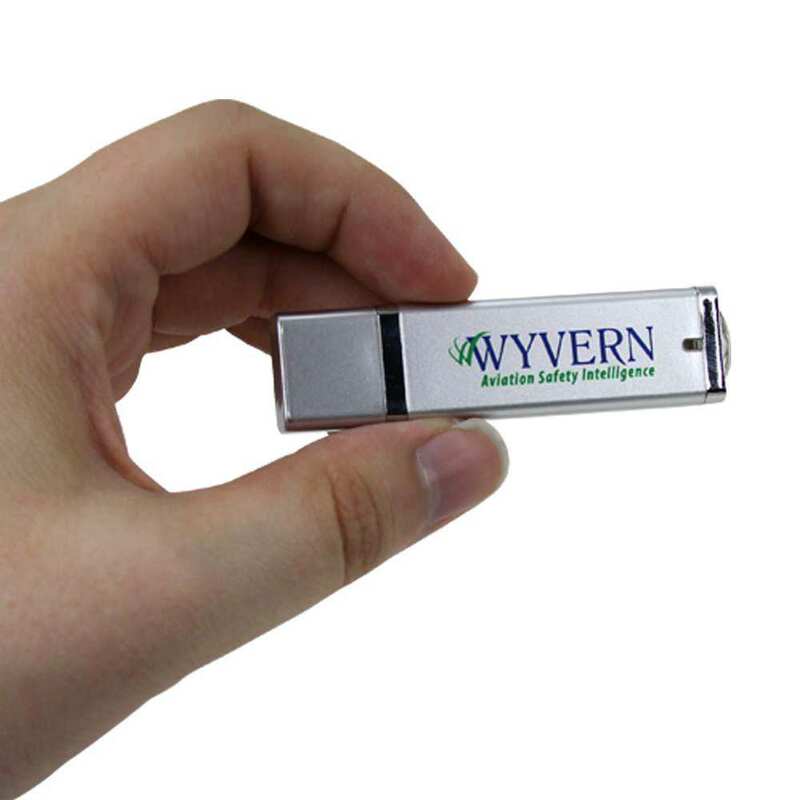 Order your custom printed Supreme USB drives today and see for yourself why it got that name.